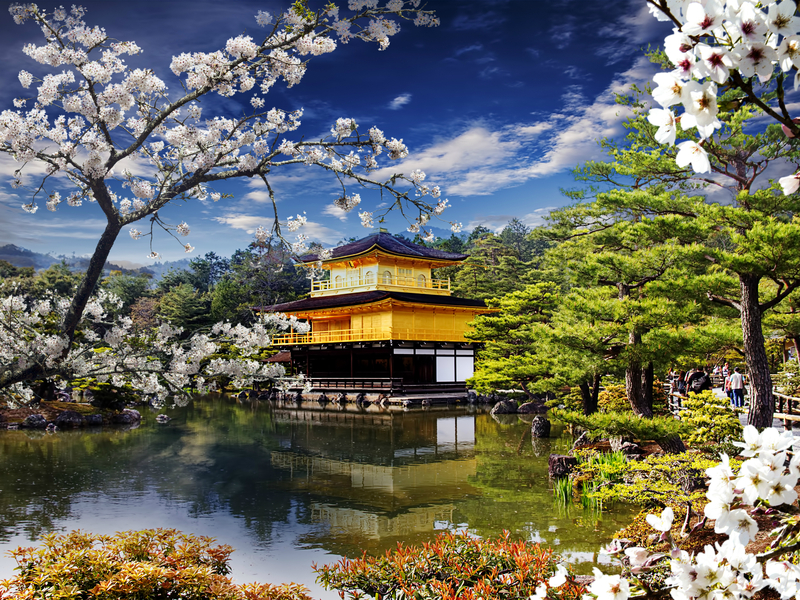 Japan is a fascinating country in which ancient tradition and modern culture exist side by side. Nowhere is this more apparent than in its food and culinary traditions, which have inspired and influenced chefs from around the world. Discover the unique cuisine and culture of Osaka, Kyoto, Kanazawa and Tokyo with Japanese-born chef Kanako Koizumi, the founder of Kozmo Kitchen in Seattle. 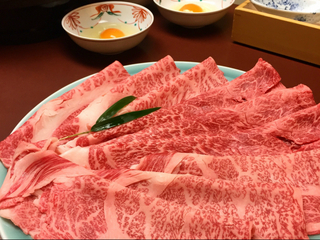 On this fully escorted trip, Kanako will introduce you to the full spectrum of Japanese cuisine–from authentic home cooking to savory street eats and the best of the rest! We believe that to travel responsibly, a portion of our tour cost should benefit communities we visit and/or those most in need. For this trip, our donation will go to DOCTORS WITHOUT BORDERS—a humanitarian-aid organization that provides ongoing emergency medical aid around the world. Depart home for Osaka, one of Japan’s great food cities, where we’ll be met at the airport and transferred to our centrally located hotel. Osaka is renowned across Japan for its congenial people who have a taste for the good things in life and know how to enjoy themselves. Walking through the city center is an experience not to be missed–with many shops open late, lively restaurants and bars, and one of the busiest entertainment quarters in Asia. Its the perfect intro into modern Japanese urban culture. 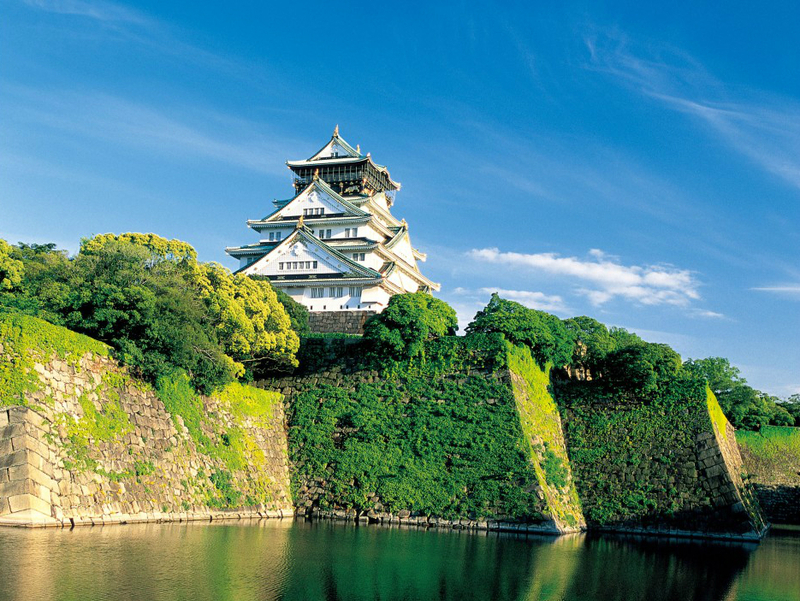 Enjoy a day of sightseeing in Osaka to include the 16th-century Osaka Castle–one of the cities defining landmarks. 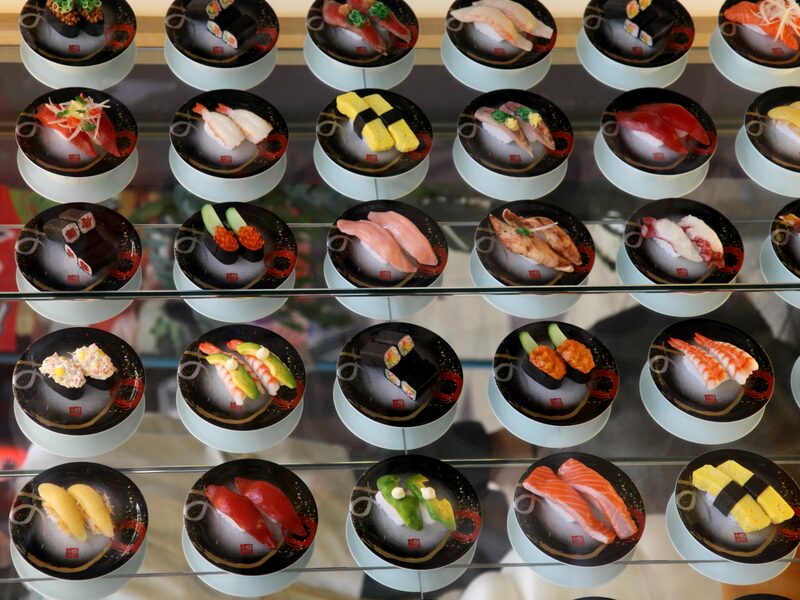 We’ll explore the bustling markets and get a taste of the ‘street food’ culture that highlights Osaka cuisine. This evening, Kanako will host a welcome dinner at a local restaurant. 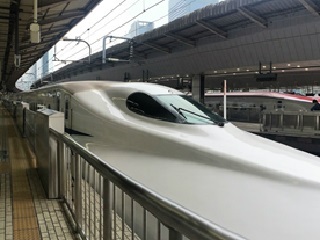 Today we’ll travel by train to the capital of traditional culture, Kyoto – a city that for hundreds of years has been an island of tradition in a swirling whirlpool of progress. It’s a modern city full of ancient gems. For the next few days, we’ll discover its cuisine, history, cultural aesthetics, religion and be part of the daily life that make up this unique Japanese city. To welcome you to Kyoto, we’ll visit a world heritage temple, enjoy a tofu-based lunch, and a private visit to a local sake brewery for tastings. 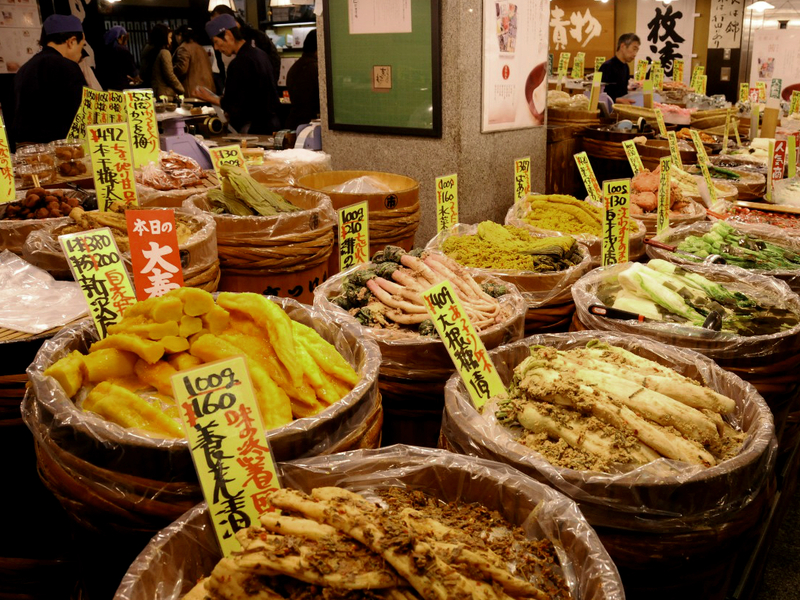 Start the day with a visit to Kyoto’s famous Nishiki Market, also known as Kyoto’s Kitchen and the city’s main fresh fish and vegetable market. Walk narrow covered alleys lined with restaurants and stalls specializing in all things food related–fresh grilled seafood, fermented, dried and picked vegetables, tofu, cookware and seasonal delicacies. Enjoy a cooking demonstration followed by lunch in a private kitchen studio. The rest of the afternoon and evening is at leisure. 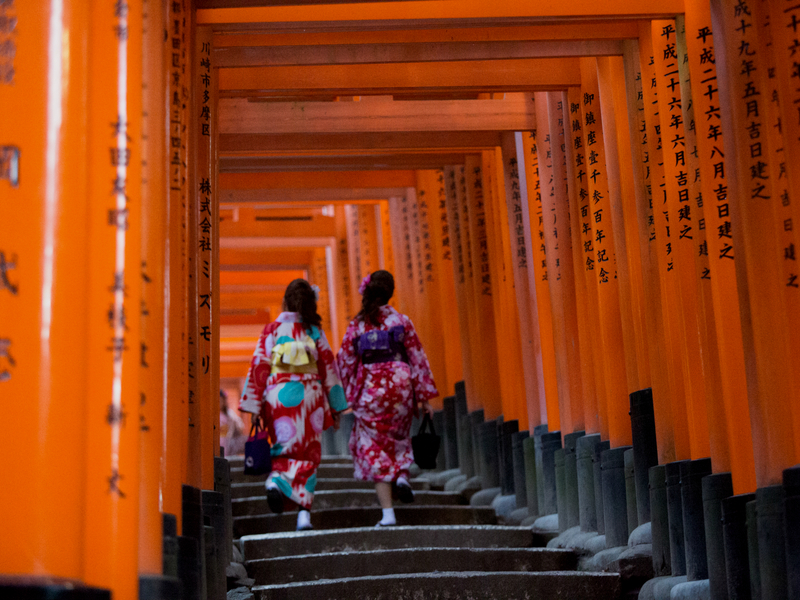 Today, we will visit Kyoto’s sights with our local guide, deepening our knowledge of Kyoto and Japan. 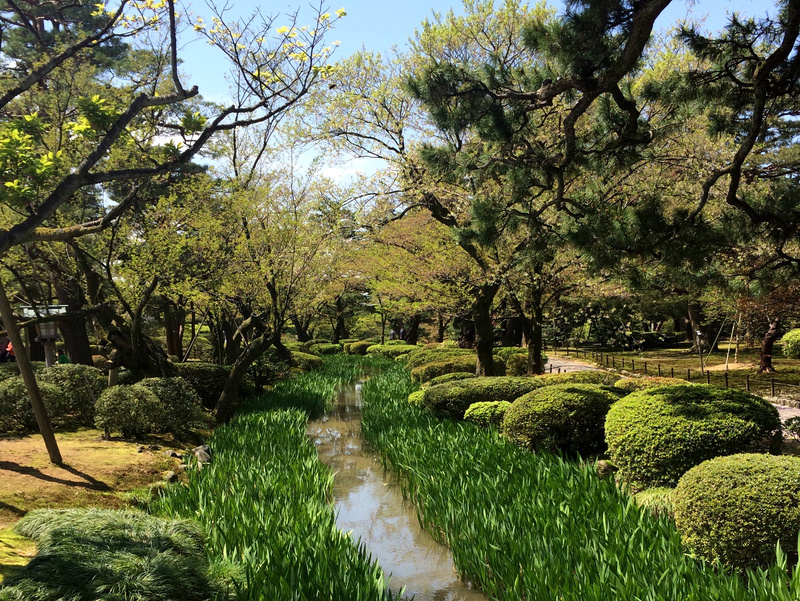 We will be exposed to the fundamentals of Zen aesthetics from architecture to horticulture through visits to the stone garden at Ryoanji temple, Shogun castle, and the Arashiyama district with its scenic bamboo grove and numerous temples and monasteries. This evening enjoy dinner in a local restaurant before returning to the hotel. Leaving the charms of the old capital, we continue by express train to the Kaga region. Once there, enjoy a vegetarian lunch prepared by Bhuddist monks in the temple style of ‘shojin ryori’. After lunch, continue to Kanazawa, a charming and lively city. Kanazawa has a rich artisan heritage, ranging from gold leaf production to kimono dyeing, ceramics, lacquer-ware and more. 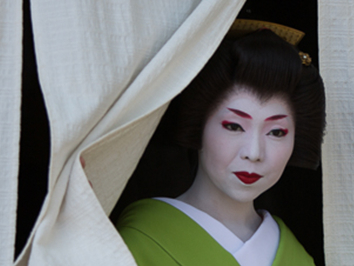 We’ll wander through gardens, the samurai quarter of traditional houses, and well-preserved geisha teahouse district. 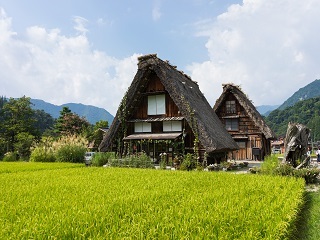 Today we will venture deep into the countryside of Japan, which features dramatic coastlines, small fishing villages, forgotten bays and remote monasteries. We’ll explore quaint villages, and visit local lacquerware artists. Afternoon check in to a traditional Ryokan inn with a view of the sea and experience a traditional Japanese bath followed by dinner at the inn. After breakfast, we’ll continue our exploration of the Noto Peninsula before returning to Kanazawa to board the bullet train to Tokyo. Check into our hotel in the Shinjuku district-the pulsing heart of Tokyo that entertains with non-stop shopping, eats and people watching! Spend the morning visiting the famed Tsukiji fish market, the largest of it’s kind in the world. 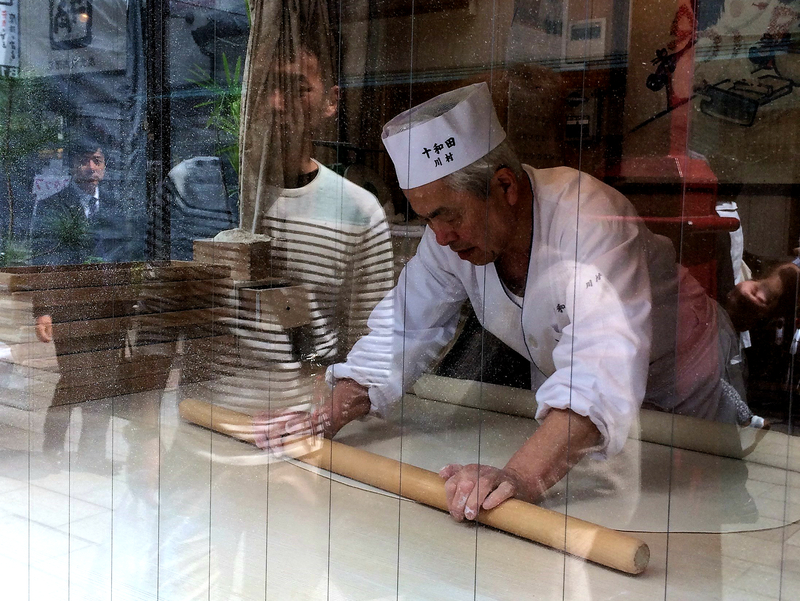 We’ll learn the finer points of Japanese cooking as we prepare a 4-course meal, with a local professional chef. Enjoy the results for lunch! Late afternoon and evening at leisure to explore the city. Today we’ll visit Tokyo’s trendiest and most fashionable areas. Many of Japan’s unique pop-culture, sub-culture and clothing designs have developed in these districts right alongside some of the most culturally significant shrines and temples. Our guided tour takes us to the center of the action, where the fusion of traditional and modern Japan is formed by today’s young artists and innovators. This evening we’ll have a group farewell dinner cruise. Breakfast at the hotel and transfer to Narita International Airport for homeward flights. 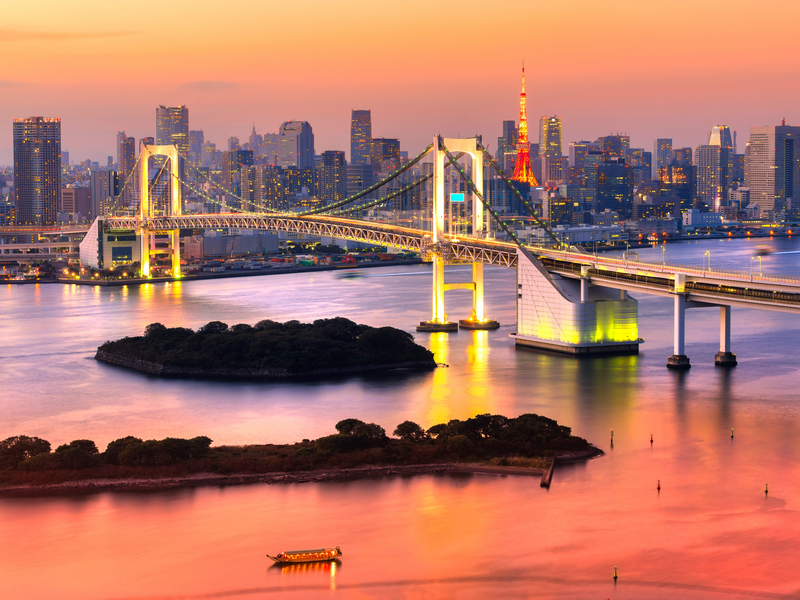 Enjoy 3 days/2 nights exploring Tokyo. We are happy to customize your experience. Ask for details.